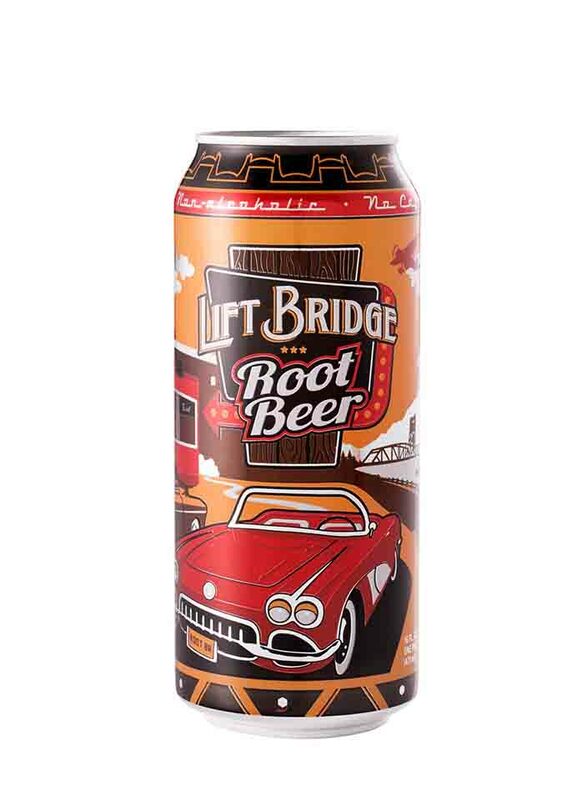 Lift Bridge Brewing Company introduces an old fashioned, rich and creamy root beer that brings back delicious memories from your childhood. It’s a perfect compliment to ice cream for making tasty root beer floats. Or, it’s perfect by itself.